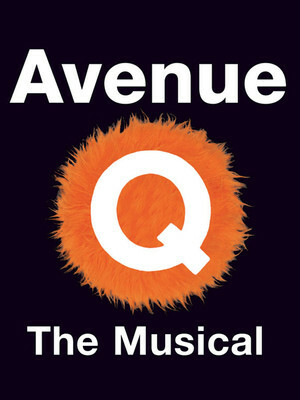 A thoroughly infectious musical that qualifies as a serious blessing. Stage 3 New World Stages is part of the New World Stages complex. New World Stages is a performing arts center, with five theaters used mainly for Off-Broadway productions. Stage 3 is the largest off-Broadway theater size in New York, with 499 seats in a traditional orchestra and mezzanine arrangement. Since November 2014, the venue has been owned and operated by The Shubert Organization. 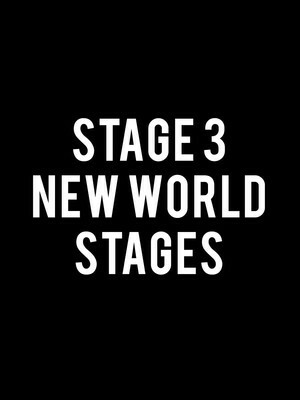 Please note: The term Stage 3 New World Stages as well as all associated graphics, logos, and/or other trademarks, tradenames or copyrights are the property of the Stage 3 New World Stages and are used herein for factual descriptive purposes only. We are in no way associated with or authorized by the Stage 3 New World Stages and neither that entity nor any of its affiliates have licensed or endorsed us to sell tickets, goods and or services in conjunction with their events.